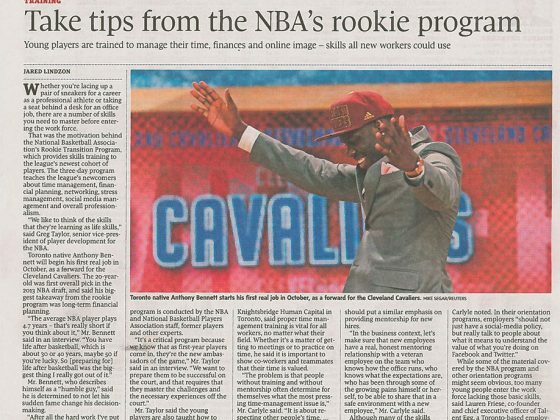 In a country where hockey and the NHL rule, it can be tough for any other sport to get its share of the sports pages. 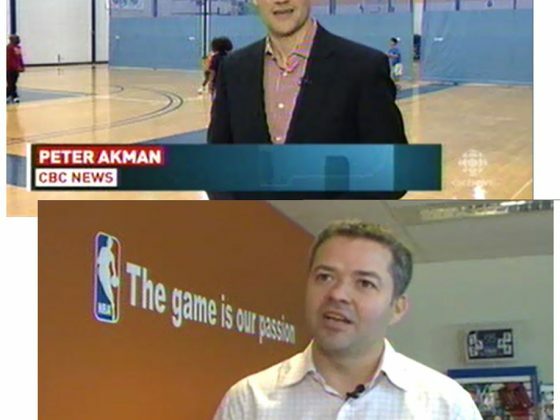 NBA Canada challenged Paradigm to get national media attention about the growth of NBA and basketball in Canada. 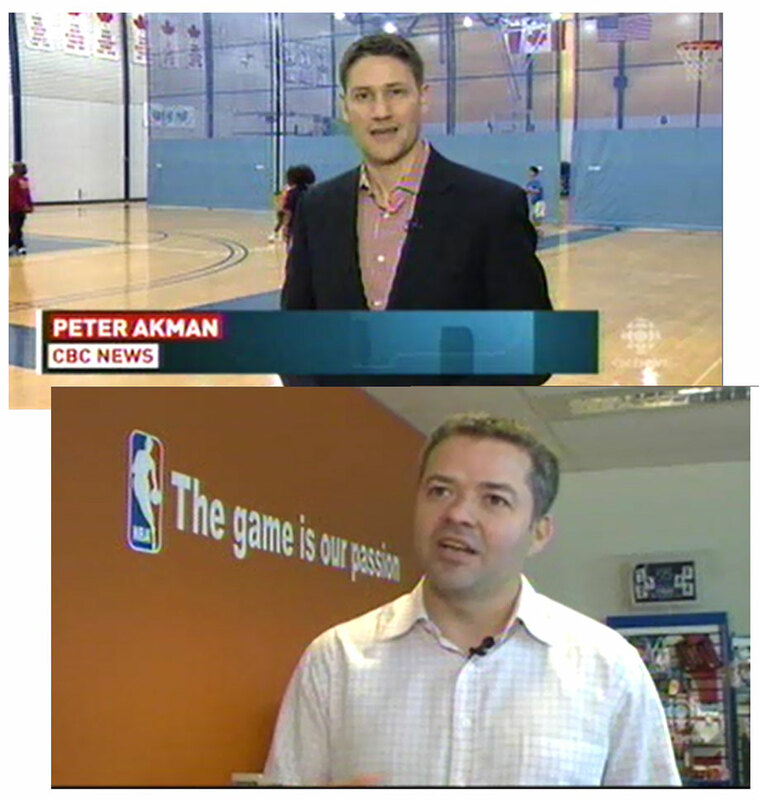 Paradigm developed a series of creative story angles to get basketball outside of the sports pages. 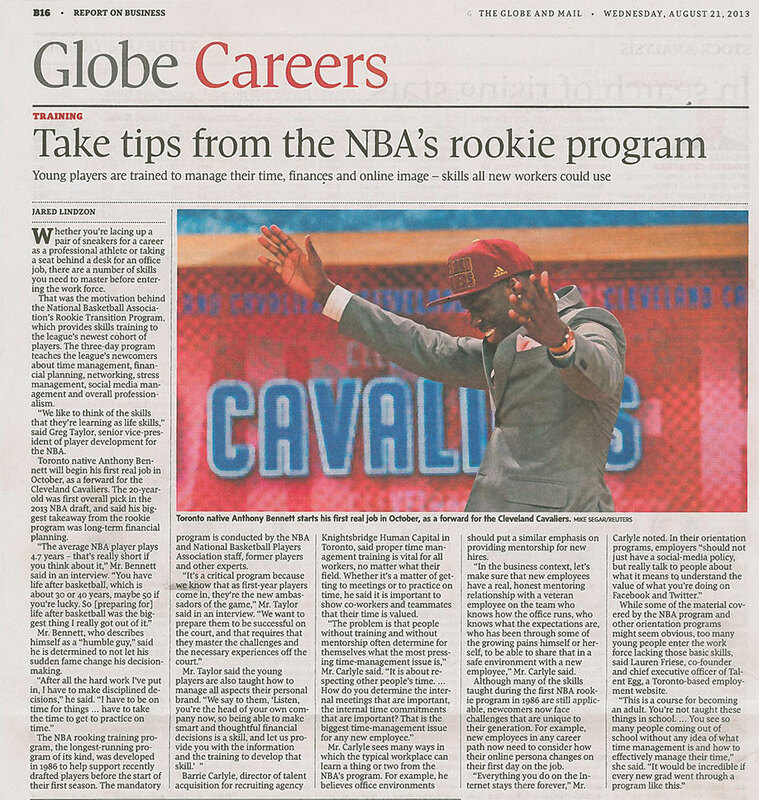 Pitch angles included profiling the GM of NBA Canada, offering tips from the NBA Rookie Program to the Careers section of the Globe and Mail and highlighting Canadian talent in March Madness. 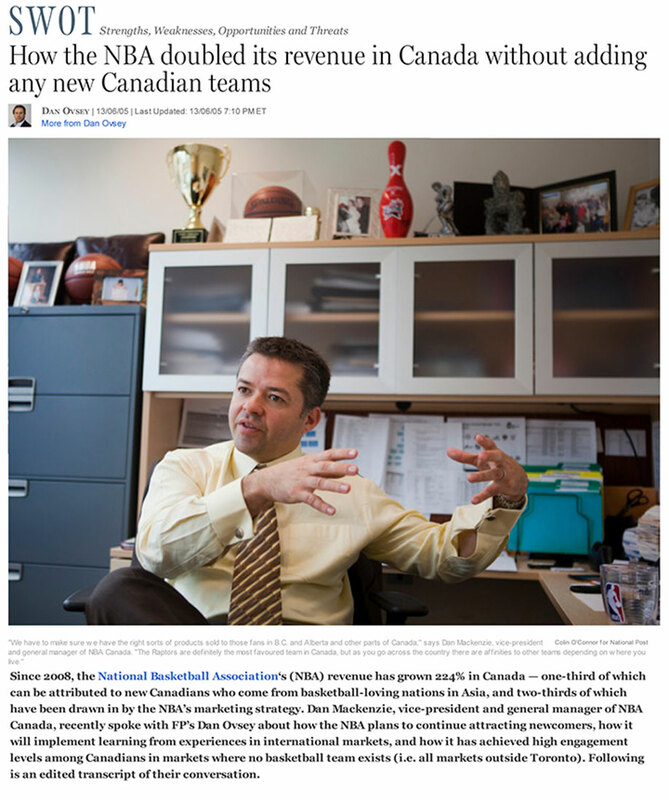 The growth of NBA Canada story was told by media outlets across the country including CBC National, Globe and Mail, National Post, Sun Media, CP-24 and TSN radio. 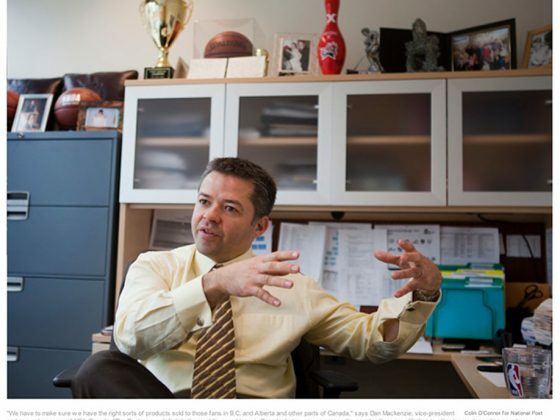 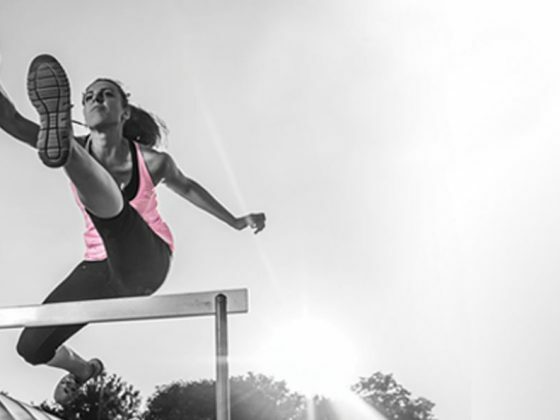 The articles featured key messages about the growth and popularity of the game in Canada, not just game scores and team moves.